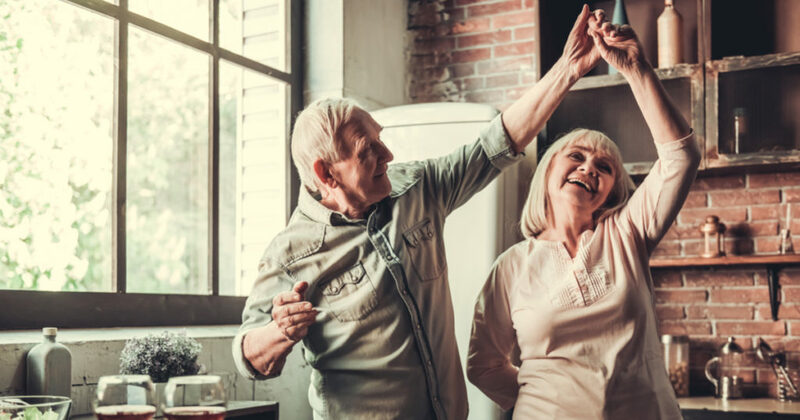 The ability to move without pain can impact a person’s ability to participate in – and simply enjoy – everyday activities, earn a living and experience independence. People often associate pain management with medication treatment plans. Reliance on opioids has led to the worst drug crisis in American history. Physical therapy is not only a healthy alternative to opioids for pain management, but can improve a person’s life-long health mentally and physically. Physical therapists are experts in the science of movement and mobility. They provide hands-on care and patient education to optimize quality of life for their patients. They provide care across a wide range of conditions and diagnoses including back pain, dizziness and falls, post-operative knee and hip replacement, post-concussive injury, stroke, COPD exacerbation, incontinence, coronary artery by-pass surgery, muscle strains and sprains. Physical therapists and physical therapy assistants diagnose and treat existing health conditions and also provide patient education, customize plans of care and preventative treatments that can help people avoid many health problems before they occur. Caroline Lieberman, PT, DPT, MS, is the Manager of Inpatient Physical Therapy at Mission Hospital.